Life as a Wife! : Birthday Gift to YOU! I saw someone else do this in blog world... and... I loved the idea SO much! Happy Birthday to me, and YOU too! Tomorrow is my 21st birthday :) I can't help but be incredibly grateful for another year of life and to honor my birthday-> I would be floored if I could bless my wonderful blog readers! I want to give away a favorite CD of mine. Kari Jobe!! I wish I could give you all one... This is my first ever BLOG GIVEAWAY. To one reader! 2. To receive an entry all you have to do is comment on why you'd like to win! 3. To get a second entry, you can tweet about the giveaway and link to my blog. 4. The contest will end on Sun, Jan 24th. I will post the winner on Mon, Jan 26th! Birthday memories and post to come tomorrow! What a journey... I always loved being born in January [did I have a choice? ], because it was like a fresh calendar year too! What a new start to an already beautiful 2010! Everyday, I think about how blessed I really, truly am. I am so fortunate. Ok, so I can't believe that I wasn't already a follower. Geez. I am now. I would love this CD. I don't know anything about Kari Jobe, but you made this CD sound amazing. Happy Birthday! This sounds like a great CD! I"m already a follower and I am always looking to hear some new wonderful music. I haven't heard of Kari Jobe before, but I'm going to look it up now in my Pandora! I had no idea we pretty much were exactly the same age!! I'll be 21 on Feb 24th! So ya know, if I won this contest the CD would be my 21st birthday gift ;) haha! Happy Birthday, though, seriously! Enjoy your 21st! I'm excited to enjoy my own big 2-1 in just a few weeks! Here's to a wonderful year for both of us, sweet friend! I hope you have a wonderful birthday!! By the way, I am really looking forward to getting to know you more! I've only heard a few songs with Beka! So I'm interested in hearing more! I hope you have the BEST BIRTHDAY EVER!! Any big plans for your birthday? 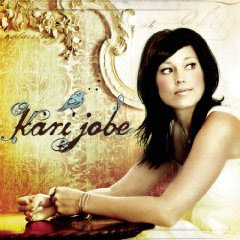 I have never heard of Kari Jobe, but you and I have similiar music tastes so I'm sure I'd love it. I had never heard Kari Jobe until today. Here is my ironic (God!) story about Kari's music. This afternoon, I rushed back from a busy day of class to go to an Elife meeting at my school (a gospel evangelism team I help lead here at NWC). I got to the meeting and met with one of the other leaders of our group. After realizing the meeting had been canceled and we'd missed the memo, we began chatting. We talked about what God is doing in some of our ministries here (including one that reaches out to the poor and homeless in the cities). It was very exciting and neat to have the opportunity to talk about God things and truly refreshed my day. When I left to go to work, I couldn't help smile at the fact that God had given me a moment to think about him on a go go go 8-9 school day. I immediately felt like worshipping, but only had a few minutes so I youtubed "Revelation Song" (one of my favorites). It was at this point that I noticed your blog update and read about the CD giveaway. I looked back over to youtube and realized that the song I was listening to featured none other than miss Jobe. I love Kari Jobe. She sings at the church that my brother and sister-in-law go to in Dallas! She has the most beautiful voice. I have heard her sing at church but I never knew she had a CD, how fun!! Hope you have a great day tomorrow! Can't wait to hear about it. Happy Birthday! Oh - I already have this CD, but it is WONDERFUL! Everyone should want it! I would love to get the CD cause it would make me think of YOU!!! The potty training is going ok. It's slow and a little stressful, and it's very hard to be patient. :) The class at PetCo, was helpful, we got lots of good ideas. Thanks for asking! Yep, it is Gateway! Actually the church I grew up in in Amarillo, TX (Trinity Fellowship) was part of the planting of Gateway, so when my brother and sis-in-law moved down there, they went to that church. They loved it, and my family all loves to visit it when we are there. The pastor Robert Morris is great too!! Hi Ria! I am so excited to find your blog. Thank you for stopping by my place over at My Alabaster Jar. Kari Jobe? She is one of my favorites. It goes without saying that I love Revelation Song. But you know what speaks to me even more? "The more I seek you, the more I find you." If you don't know that song, she sings it with Klaus and it is raw, basic, intimate, honest emotion about the One who dies for us. That is why I love Kari Jobe. PS- I am following you now! Oh, and I'm already a follower! 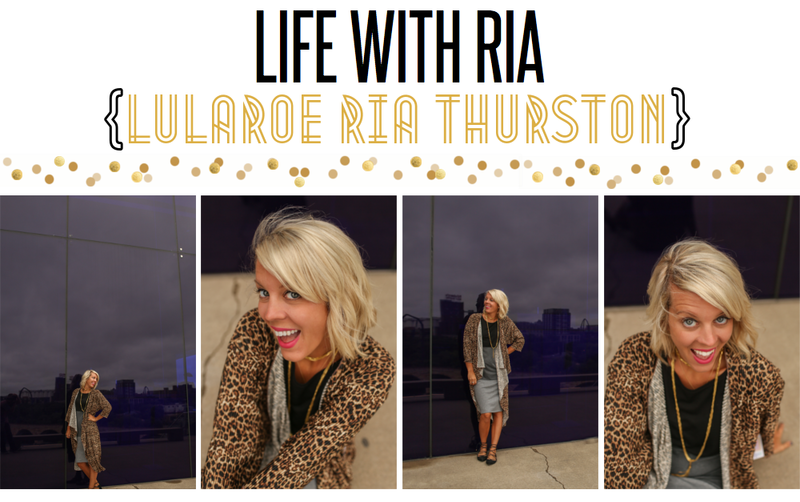 I'd love her CD because I'm always looking for new Christian artists for me & the fiance to listen to. She has such a great voice and wonderful music! I have not heard of Kari Jobe, however any cd that you can play over and over must be a keeper. I can also use an uplifting cd. 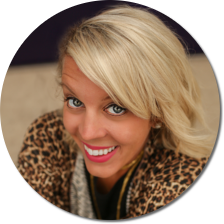 By the way, I love your blog, it has a vaction feel to it. Happy Birthday to You Ria as well, I know it was yesterday but, Im sure you'll be celebrating all weekend, besides your 21!!!! Okay, so I don't have Twitter, but I'm doing it on Facebook...is that okay? I have heard of Kari Jobe and might've heard one or two of her songs...not sure. But anyway, I would love to add this CD to my collection!! :) You make the CD sound really good!